When I first started looking into the idea of compression as a singer, I’ll be honest in saying that I didn’t like the sound of it. Anything that seems to promote pressure in singing to me seemed like a bad idea. 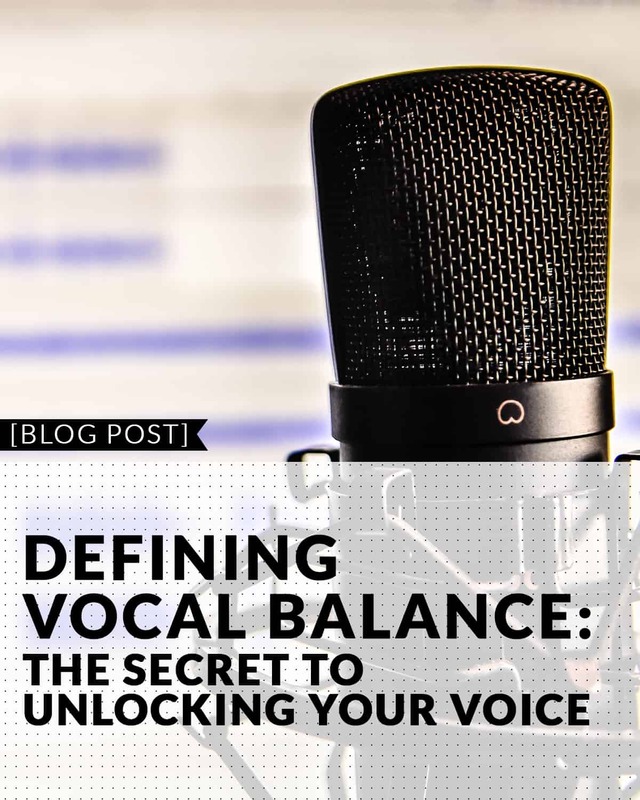 However, when used correctly, compression can really help ease up the voice, and in this article, I’m going to share with you exactly how that’s true. Compression is the relationship between the amount of air pressure present underneath the cords and the amount of muscle fiber being recruited by the vocal cords to create the sound. With no air pressure and no cord closure, there can be no sound. So, in my opinion, even the lightest of singing involves an amount of compression (albeit a low amount). it involves two different coordination and there are a few ways one can create compression in their voice, but it is an important one. It’s important because the freedom of your voice depends upon it. In order to maintain vocal balance and vocal freedom, you must maintain a steady and consistent amount of compression. Compression isn’t like a light switch, where it’s either on or off. It’s more like a volume knob that can be turned up or down to different levels. Think of measuring compression on a scale of 1-10, with the lightest sound you can make (with cord closure) being a 1, and the heaviest a 10. The goal when you’re singing is to maintain a steady amount of compression. So, if you start out singing a 4, stay a 4 (or perhaps slowly grow over time, but nothing too major). This holds true throughout your entire range. Doesn’t matter how high or low you sing, you want to have the same amount of compression. Many singers do not keep a consistent amount of compression throughout their singing. They’ll start off singing the low part of a song at a compression level of around a 3, then when they get to the higher part in the chorus, they’ll sing closer to a 6 or 7 level of compression. What’s worse, is they’ll alternate this compression level in even smaller bursts, singing heavier for some notes, and lighter for other notes in the same line. This type of singing lacks balance, and often times causes you to use tension to help prevent you from cracking or going off pitch. Another common compression related issue that plagues singers is they do not keep a consistent flow of air while singing. 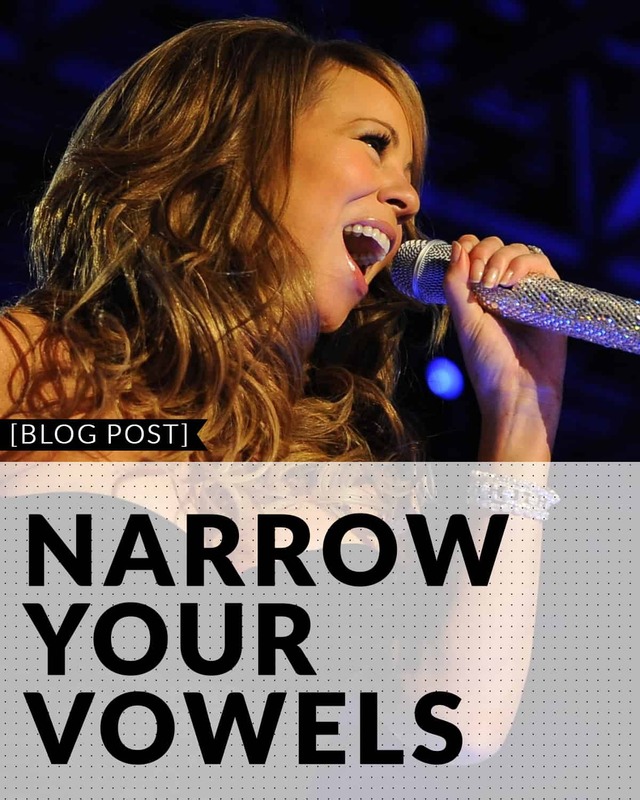 This can be as blatant as stopping in between words in a phrase, or as subtle as not singing through your consonants with the same air pressure as you would the previous or following vowels. Mastering compression at this level can take some time, but when you do, the amount of ease and range you’ll receive in return for your work will be well worth it. Having a steady amount of compression, when done in a healthy way, is tremendously helpful to singing. Actually, I’d argue that you can’t have a good sound without it. Oh, and an added benefit is it’ll also give you the type of smooth, rich sound you hear constantly on the radio. Anywho, I hope this makes sense. If you found this article helpful, feel free to like, share, or retweet it, and naturally, feel free to share this link to any singing friends that would enjoy it as well! Otherwise, I’ll see you on our Facebook.com/singingtips page! ps – I hope you’ve enjoyed this article. If you’d like to learn more about compression in a one-on-one lesson setting, I’d be happy to help you out! I’m available both via Skype and in person in Orlando. Feel free to check out LessonsWithKen.com for the details. By Ken Taylor|2015-04-29T23:28:56+00:00October 14th, 2014|Vocal Technique|Comments Off on Compression Helps Free the Voice?